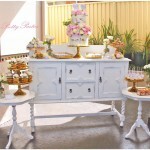 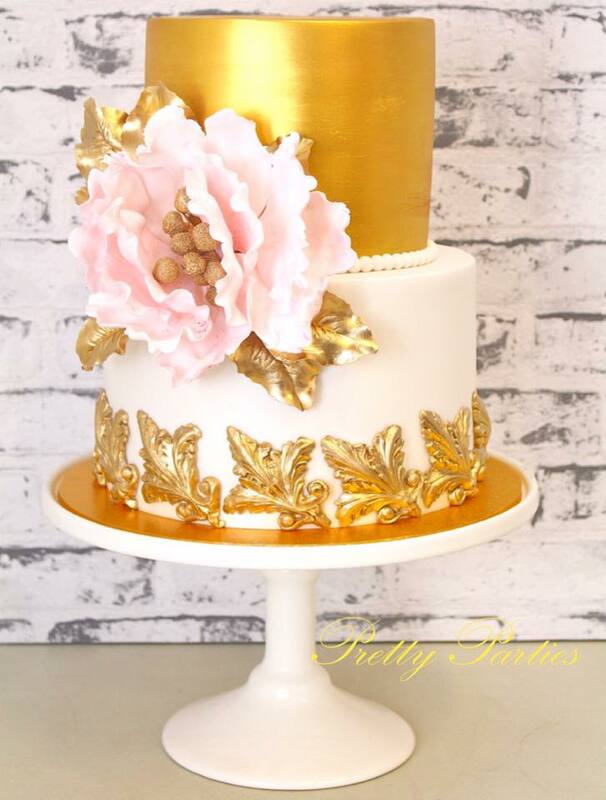 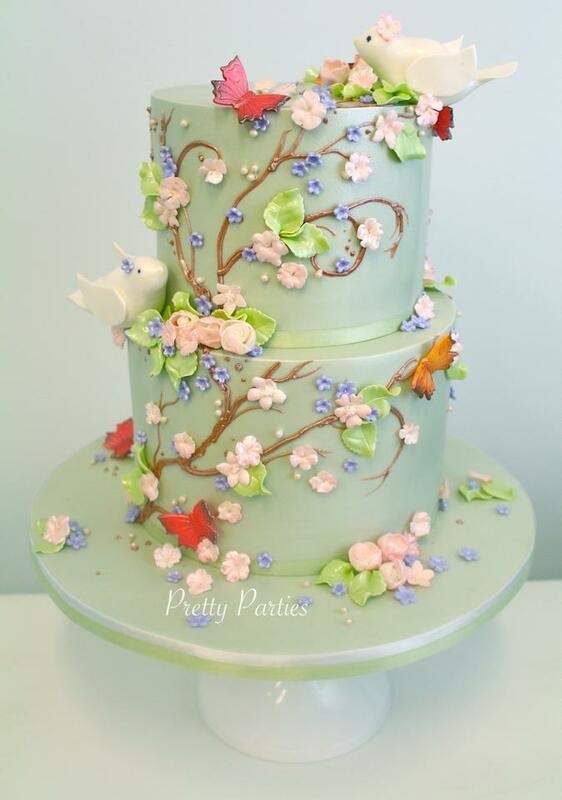 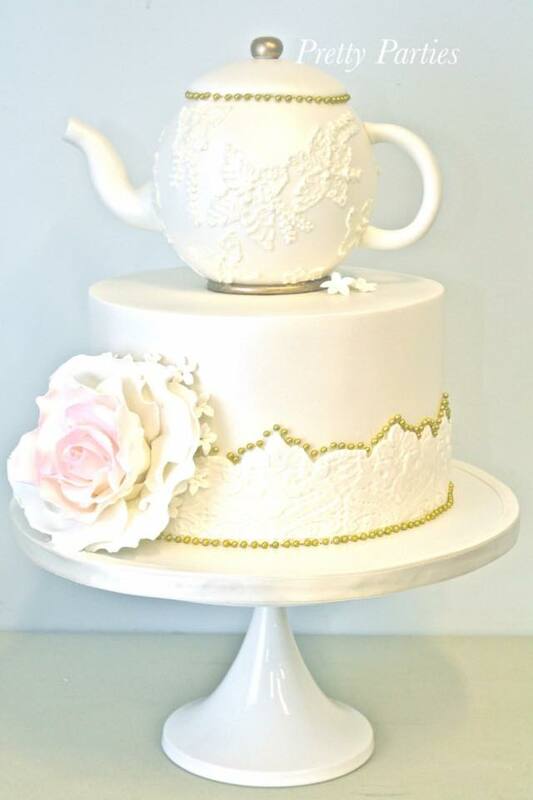 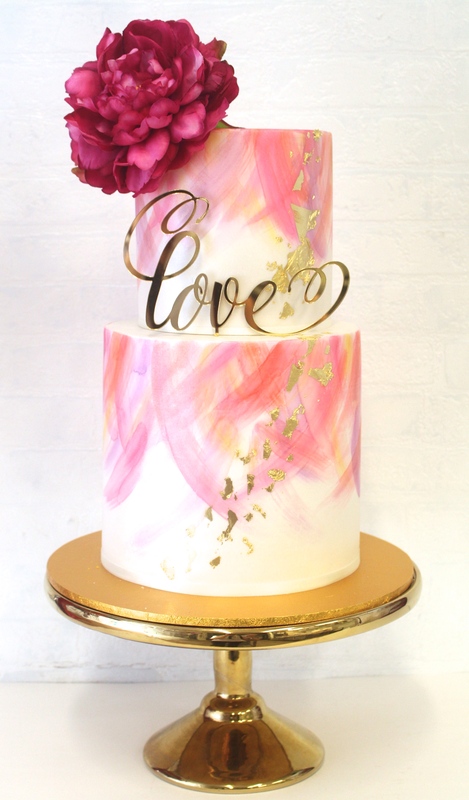 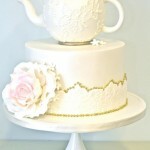 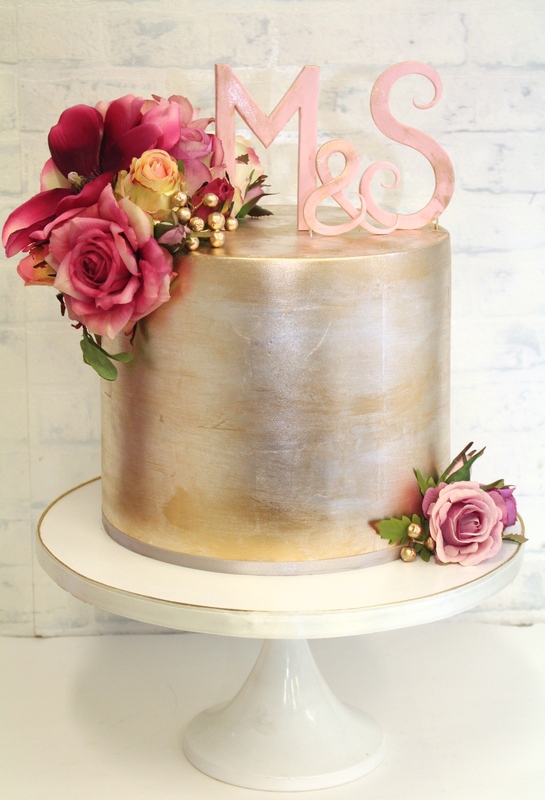 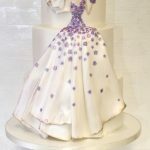 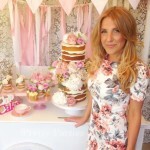 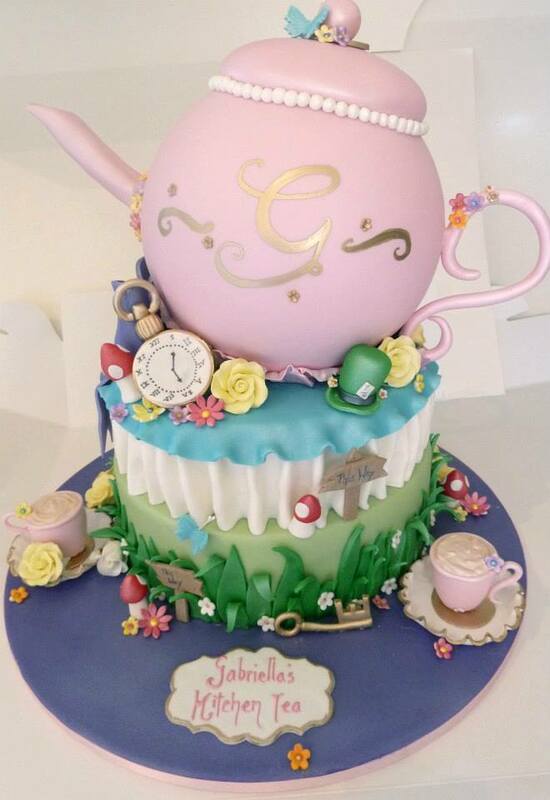 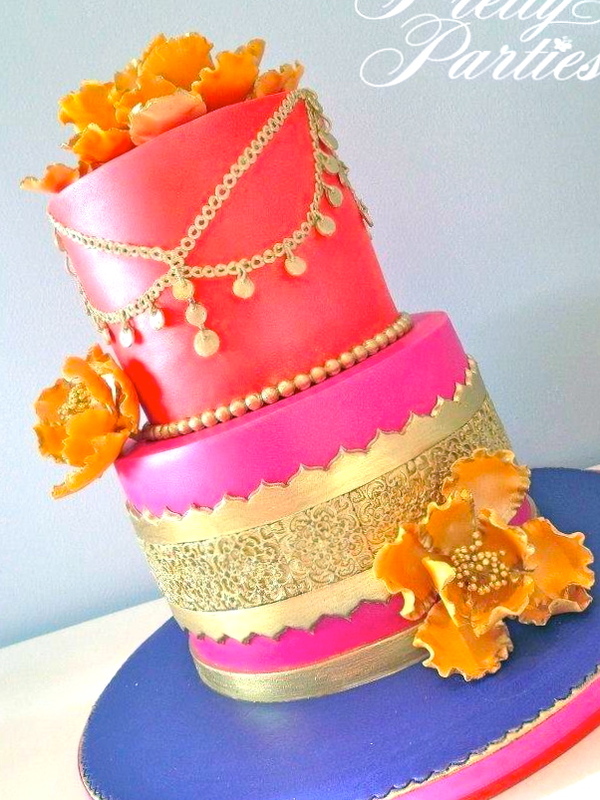 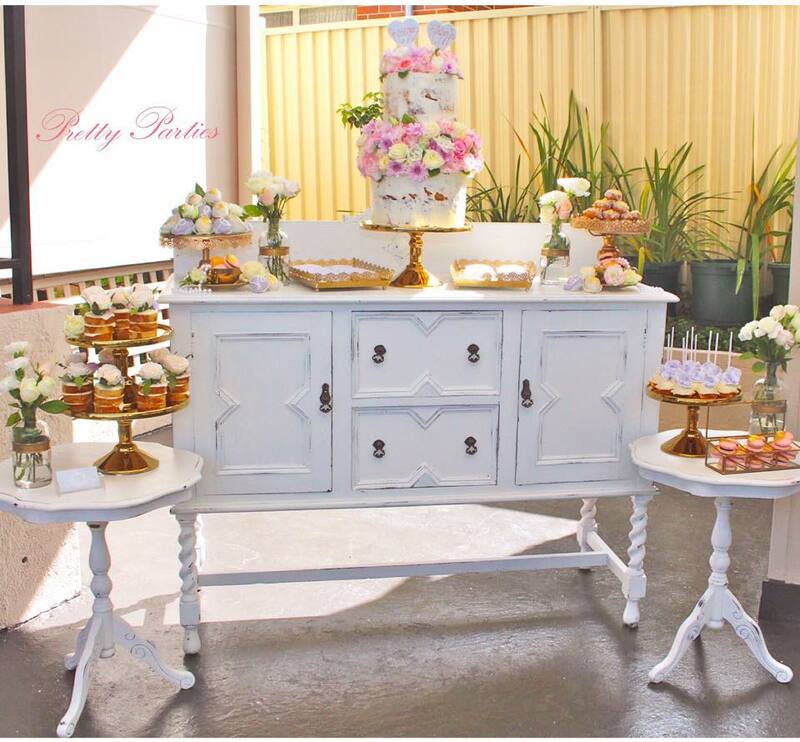 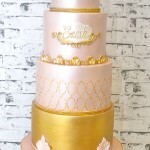 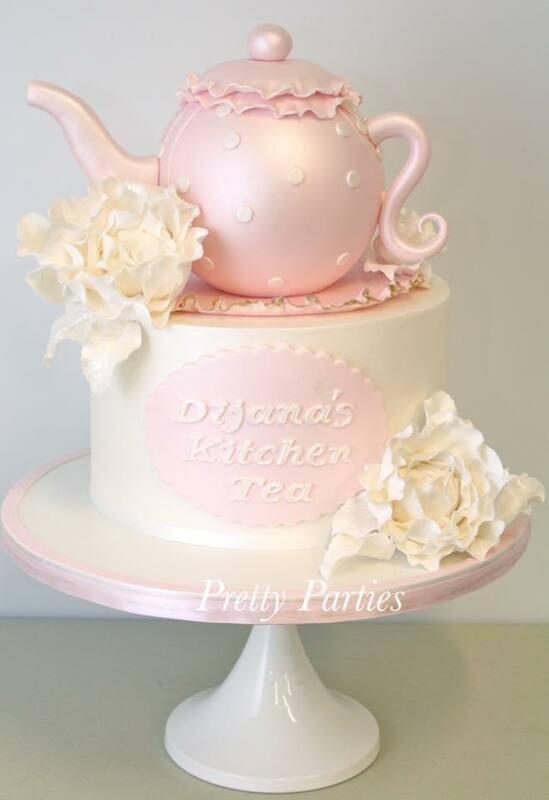 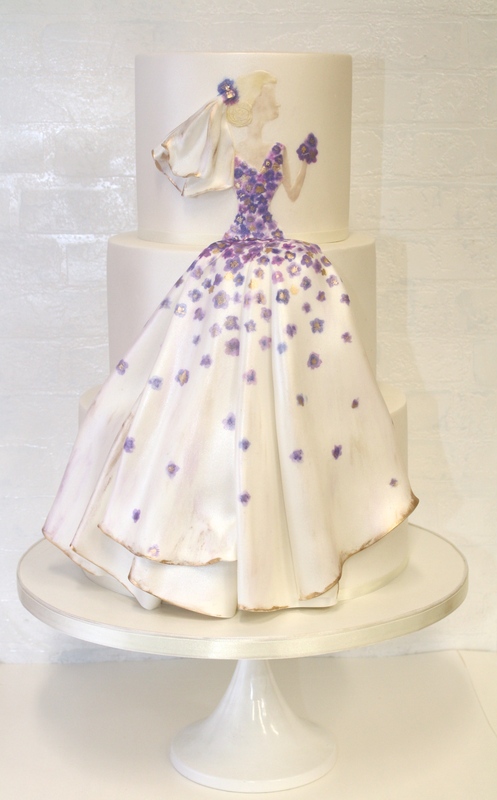 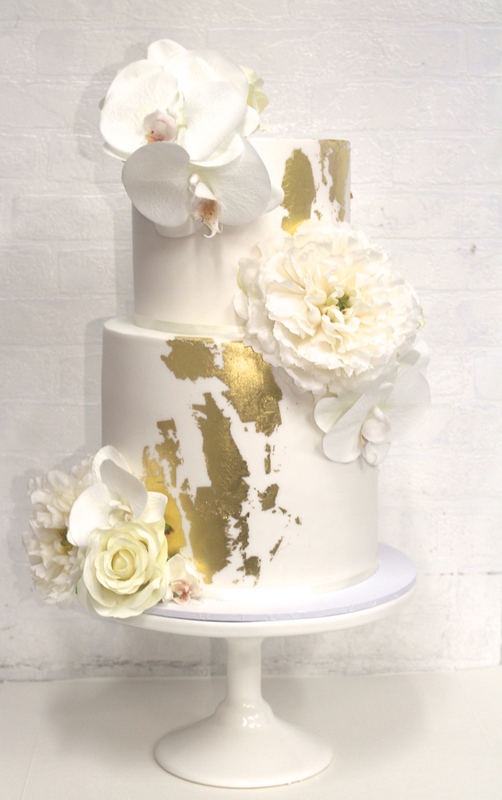 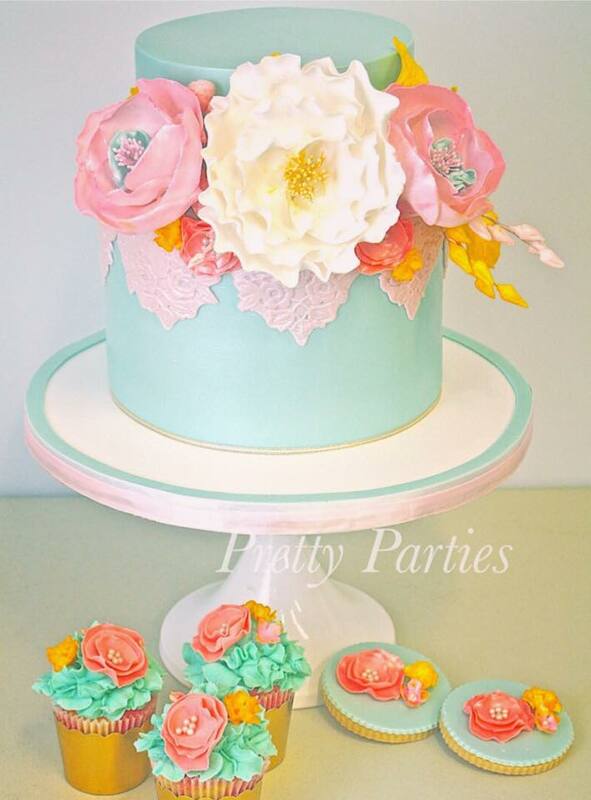 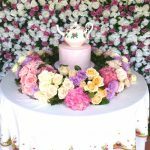 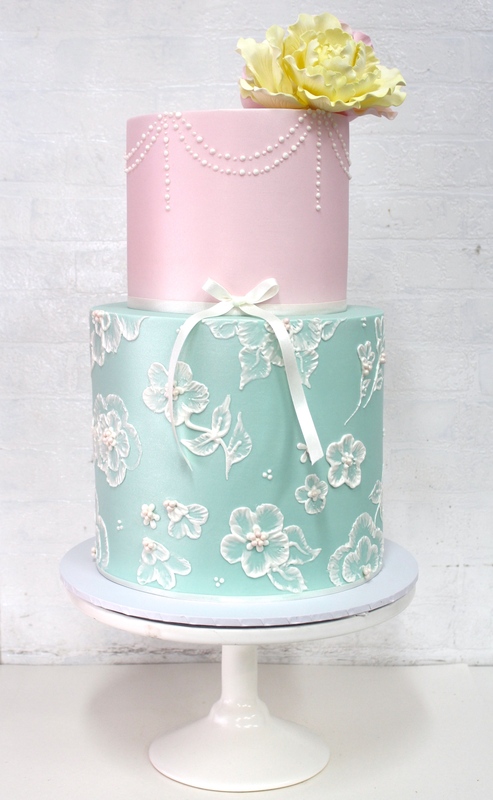 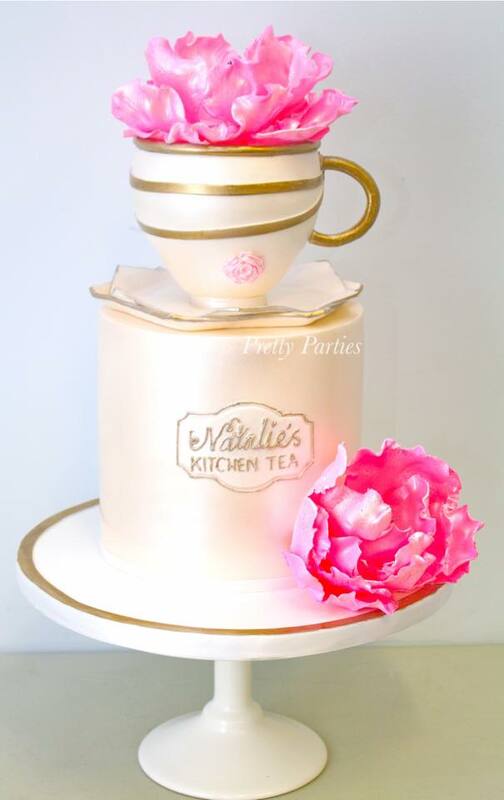 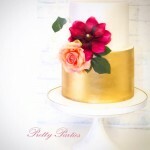 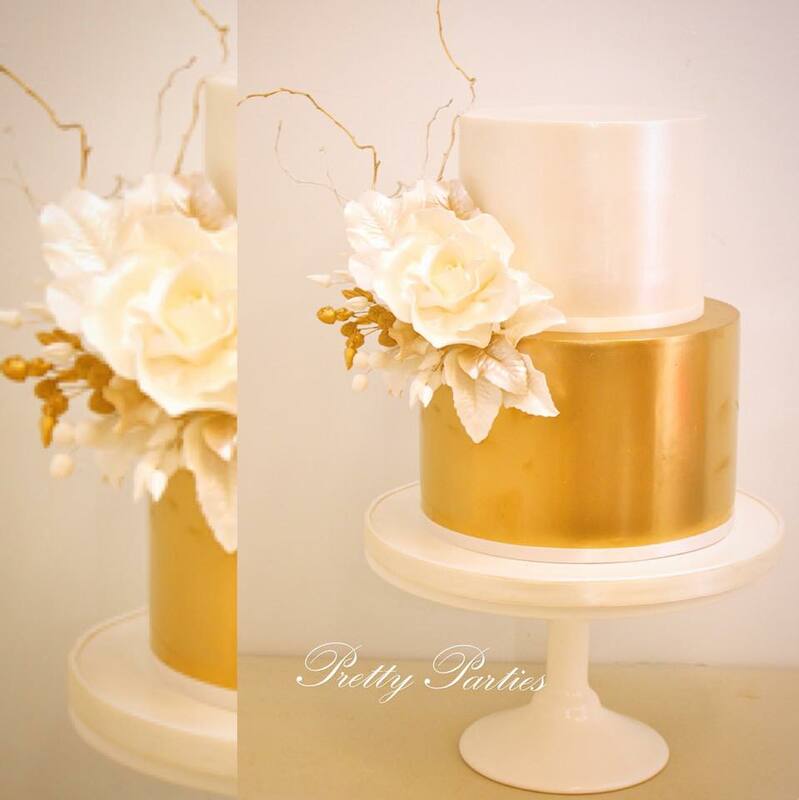 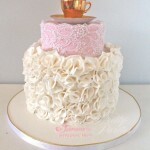 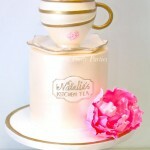 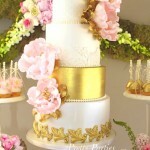 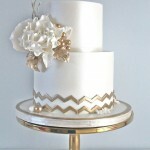 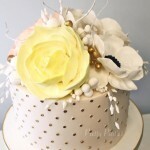 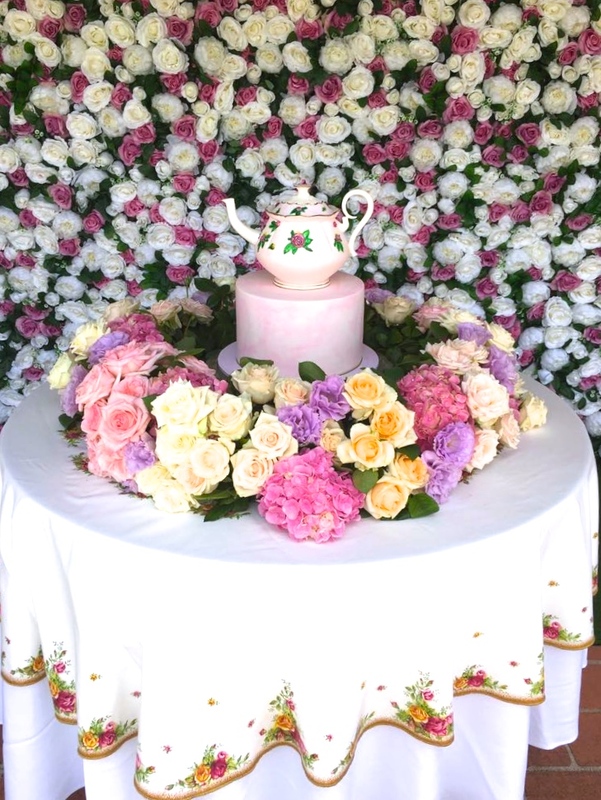 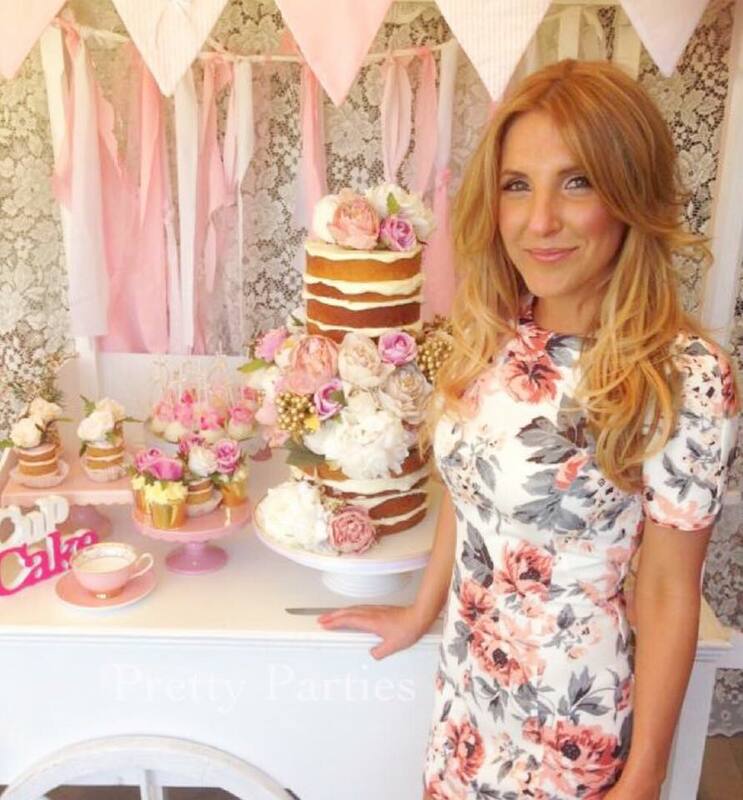 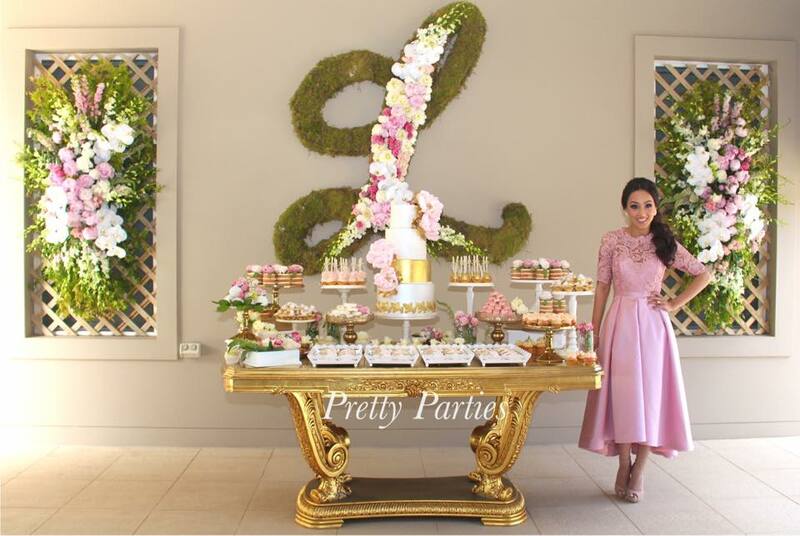 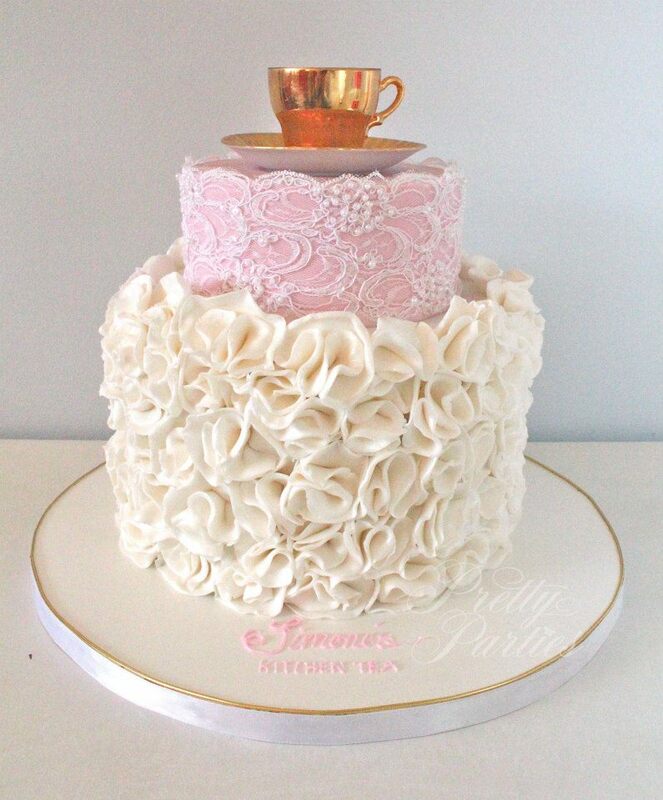 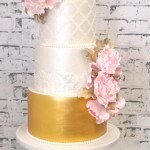 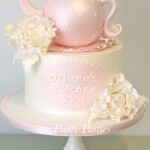 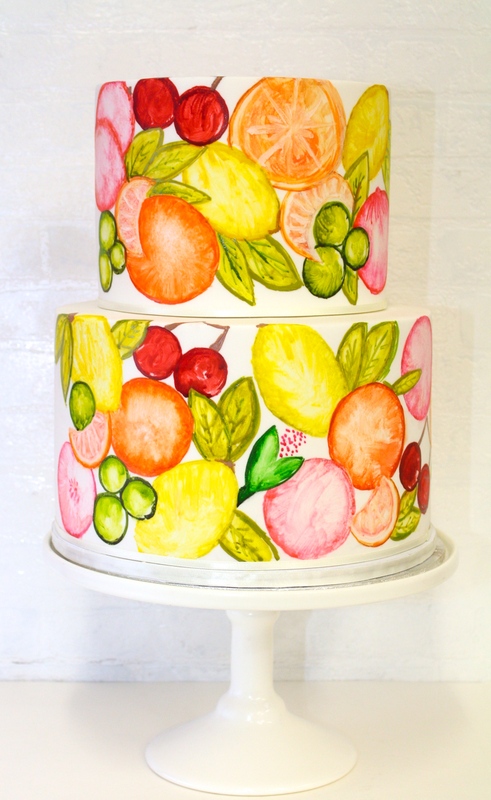 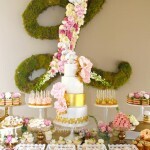 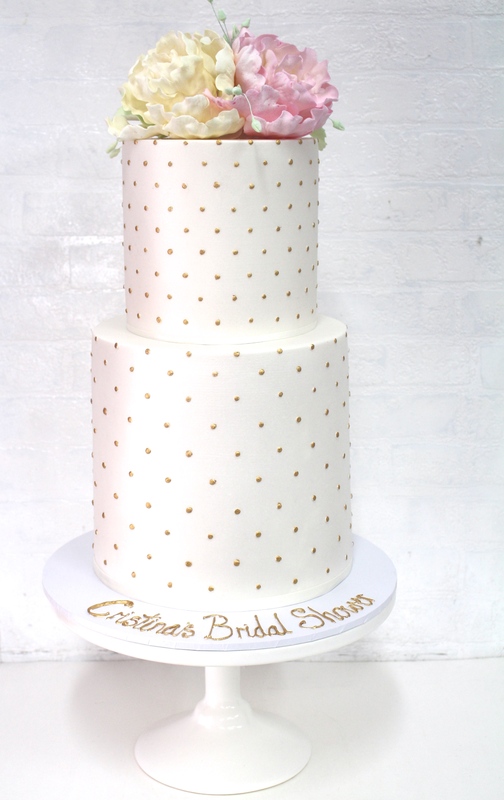 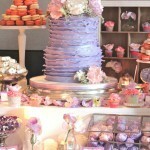 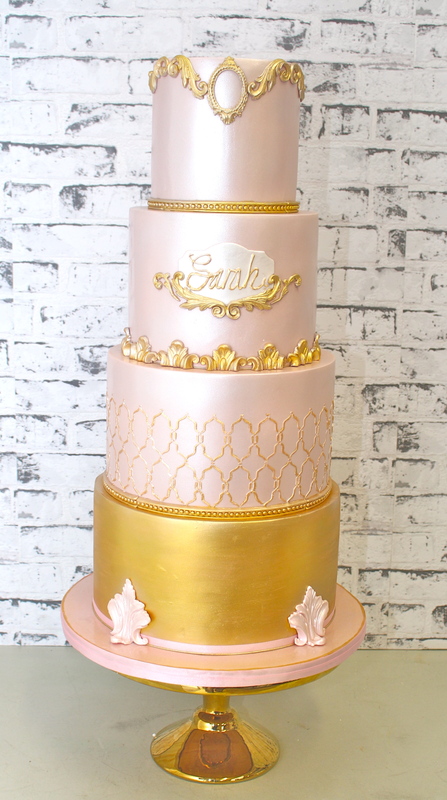 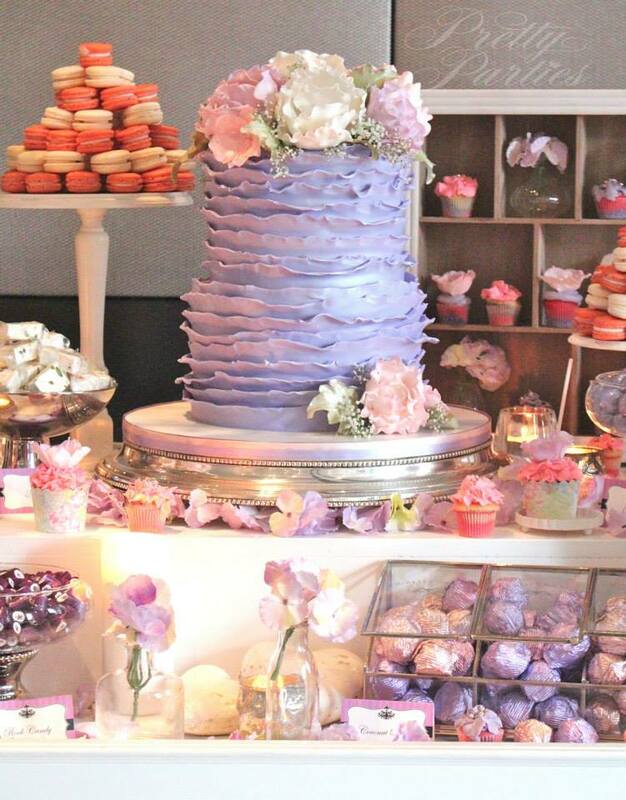 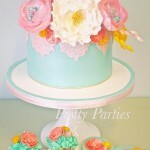 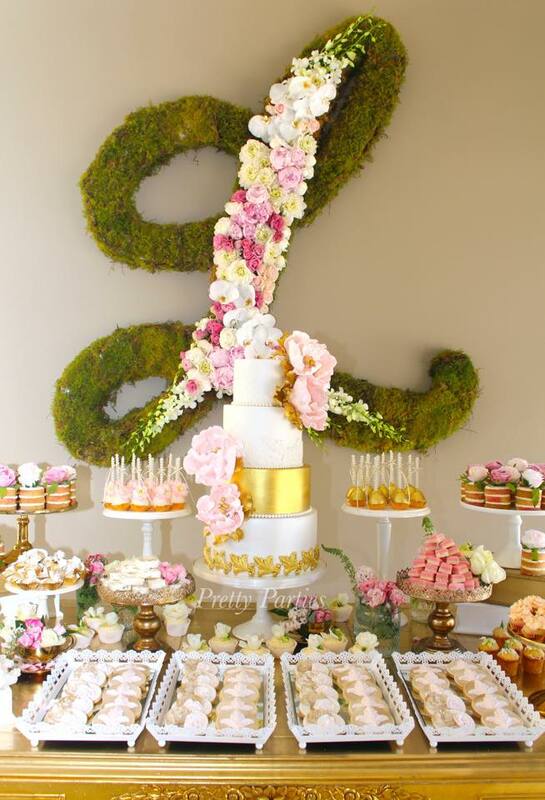 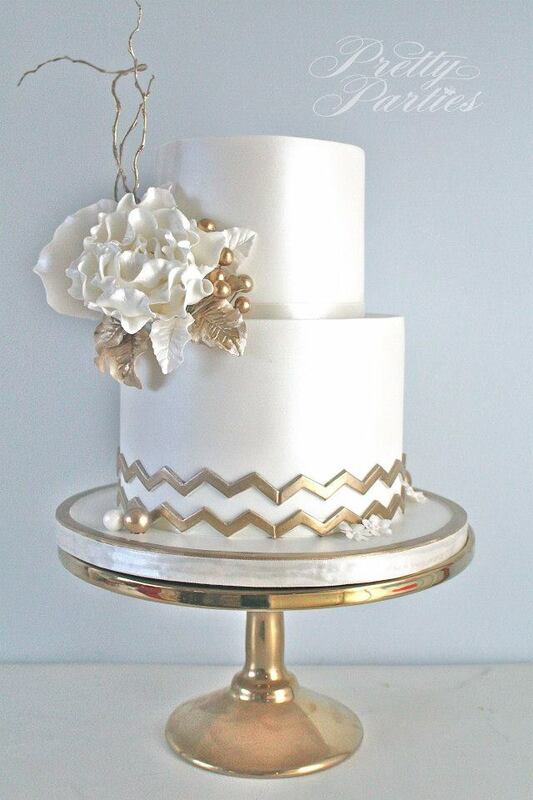 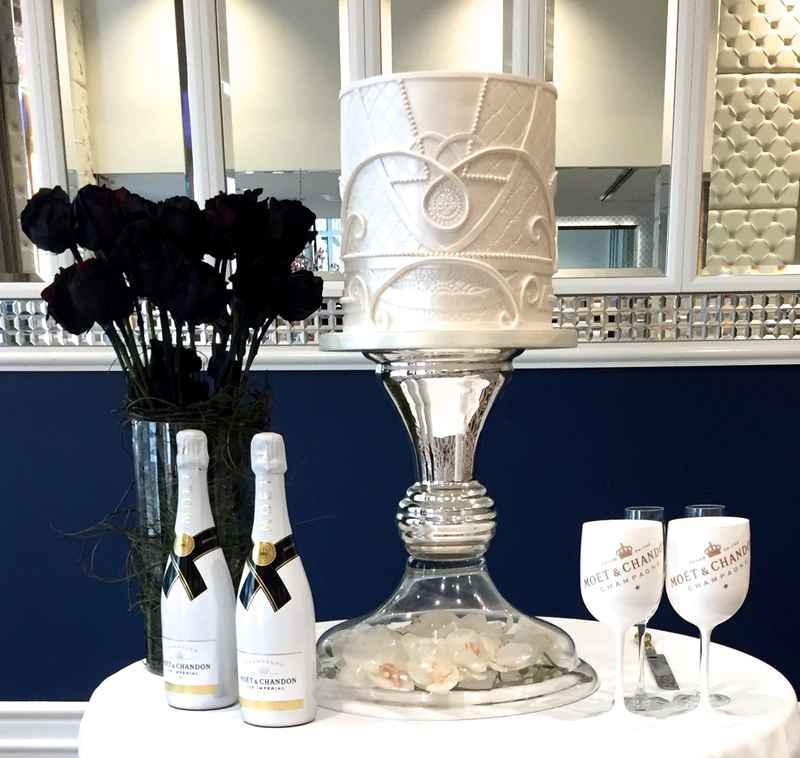 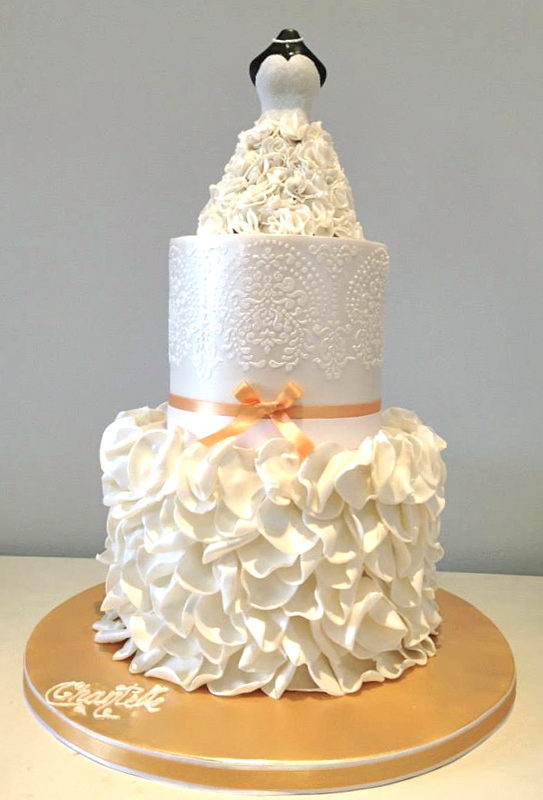 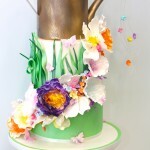 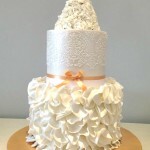 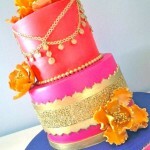 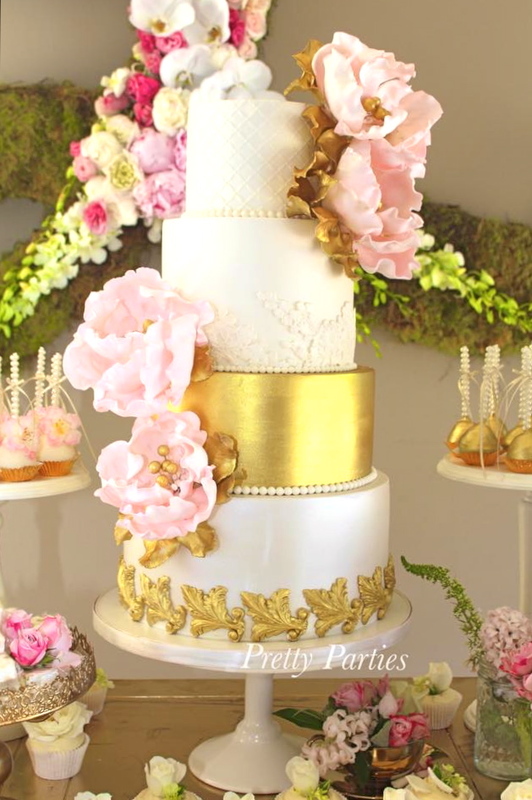 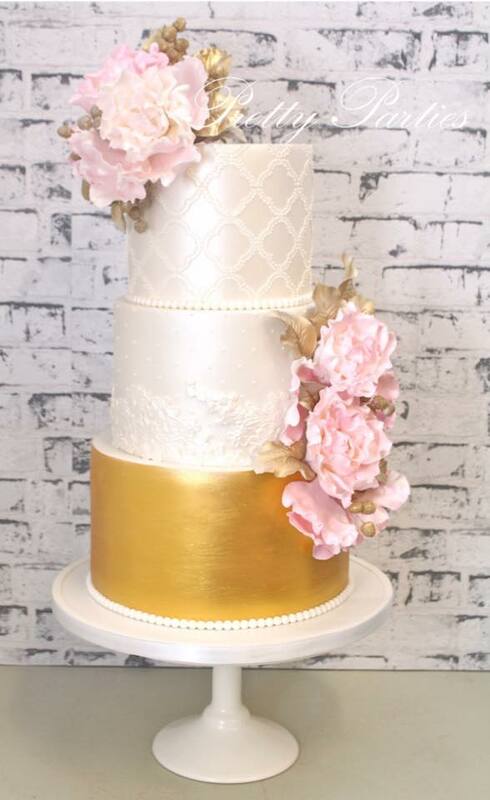 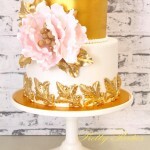 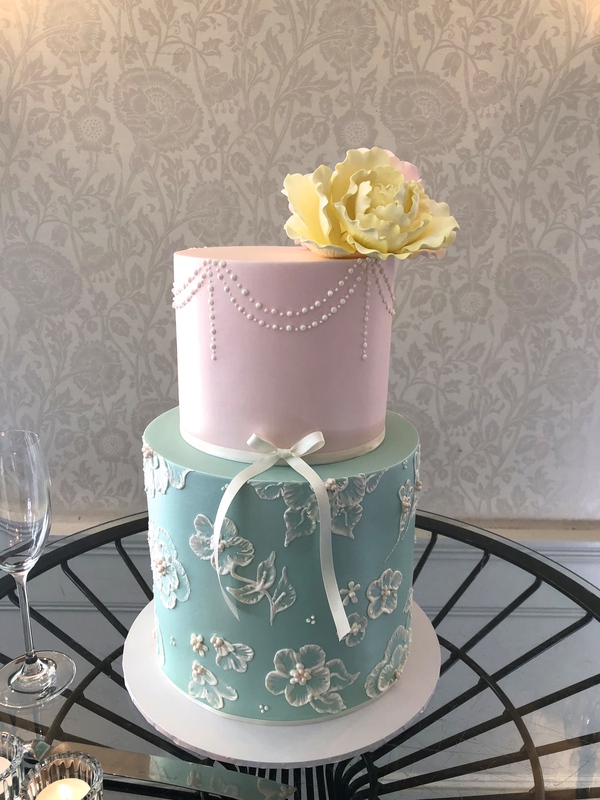 The best way to shower a bride to be is with a exquisite cake. 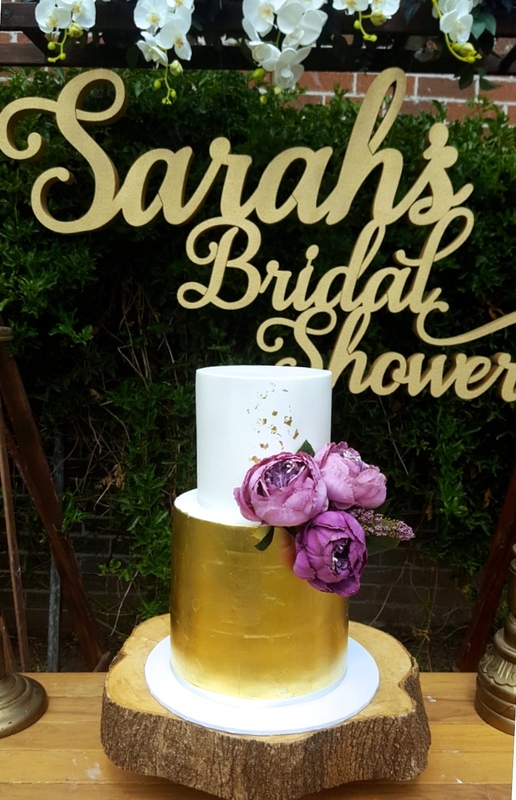 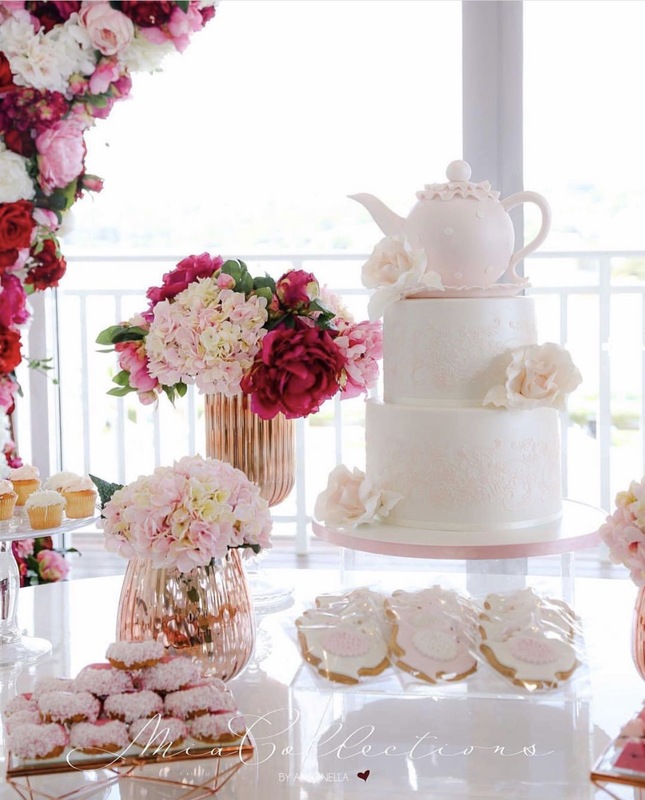 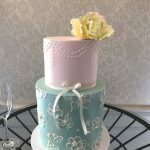 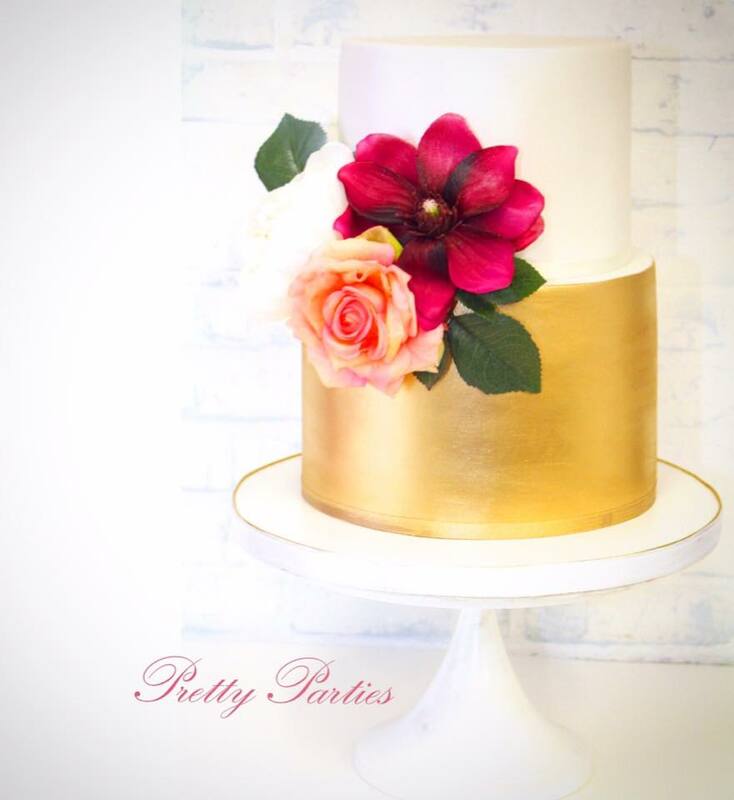 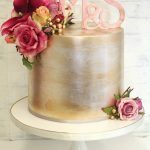 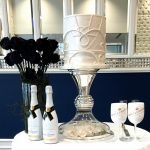 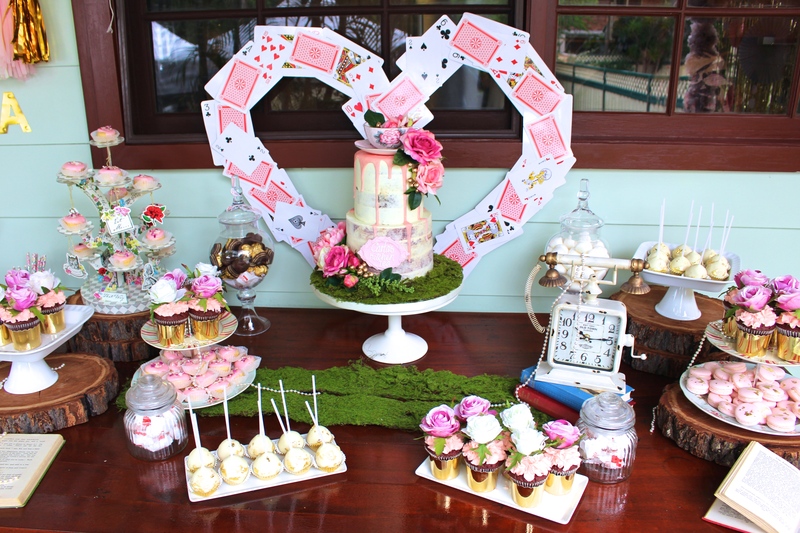 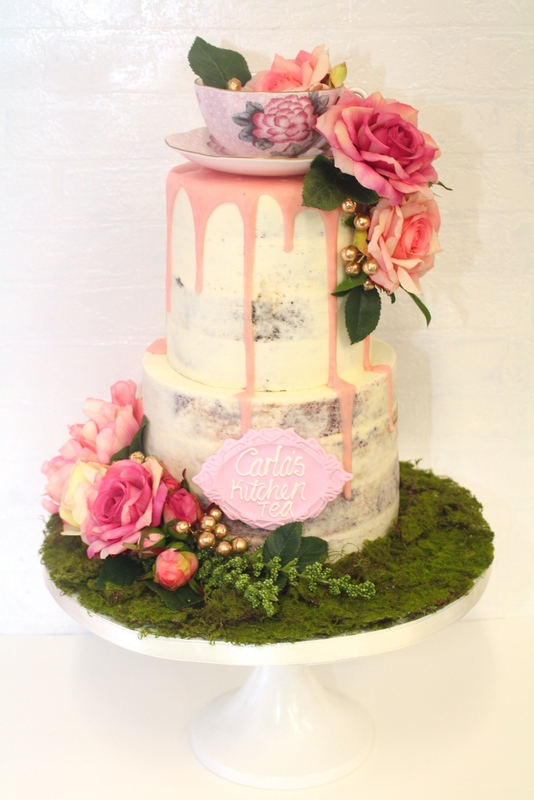 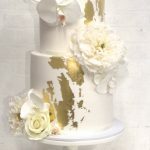 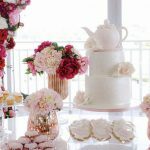 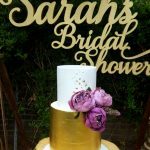 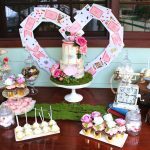 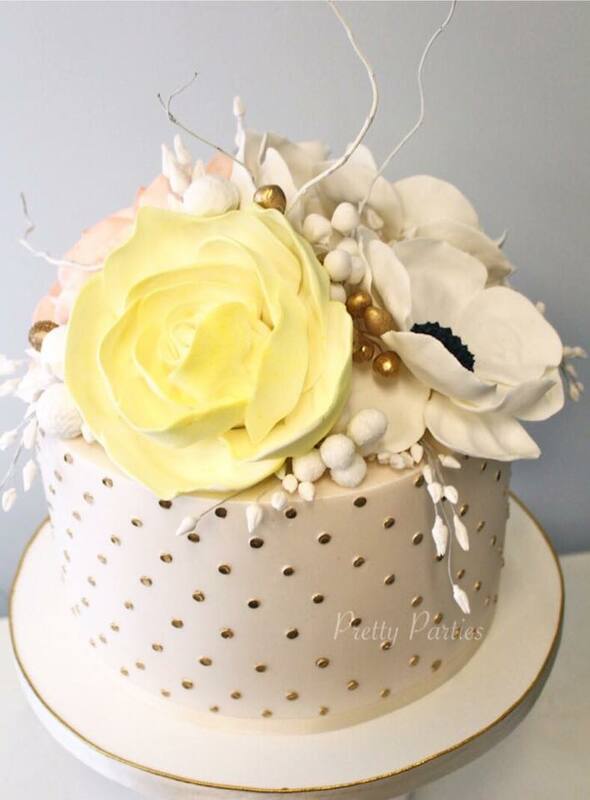 Let us take the stress out of planning a bridal shower by offering a tasty and unique cake. 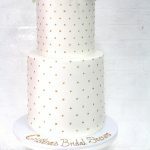 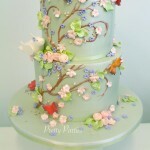 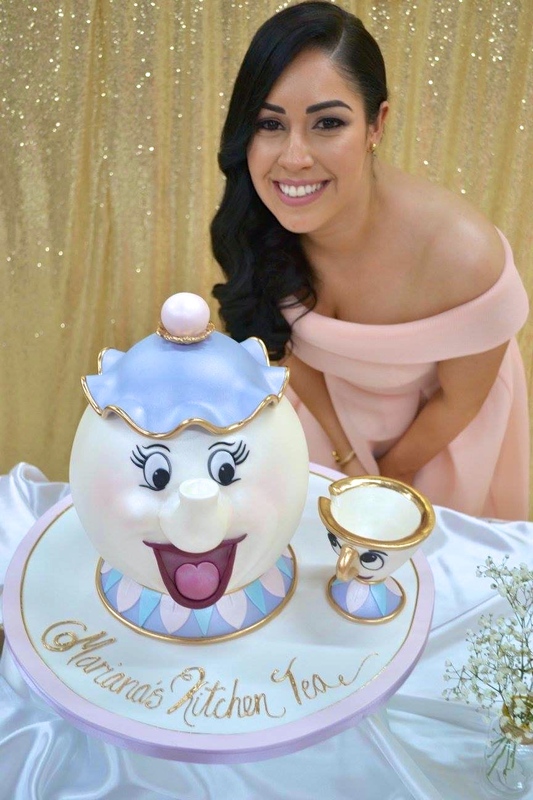 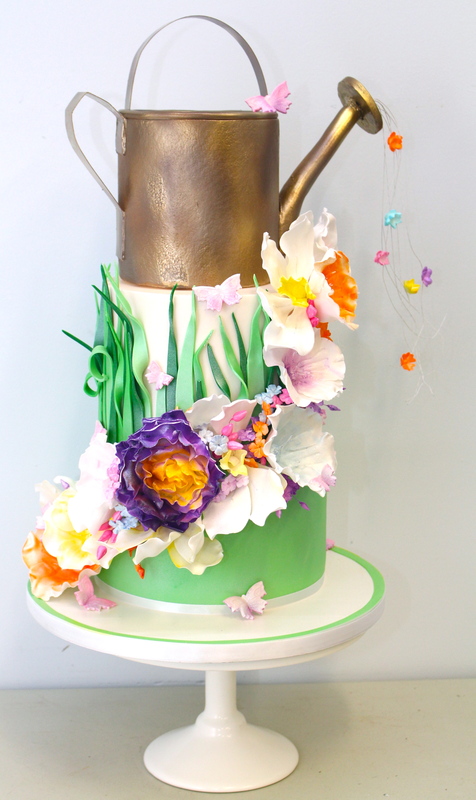 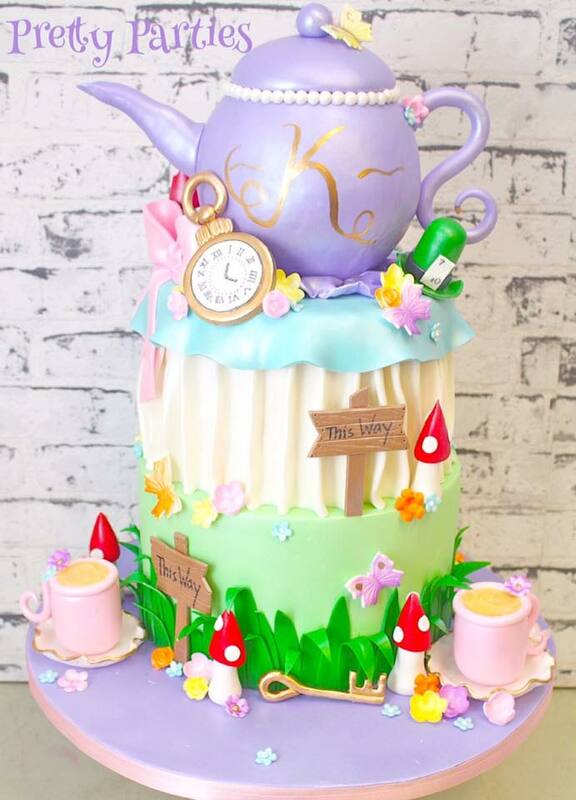 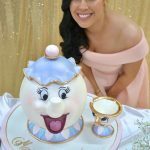 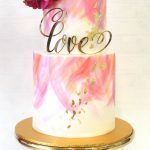 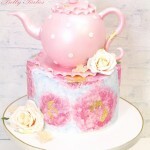 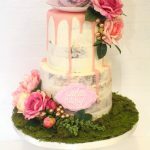 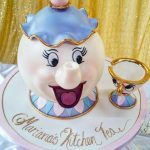 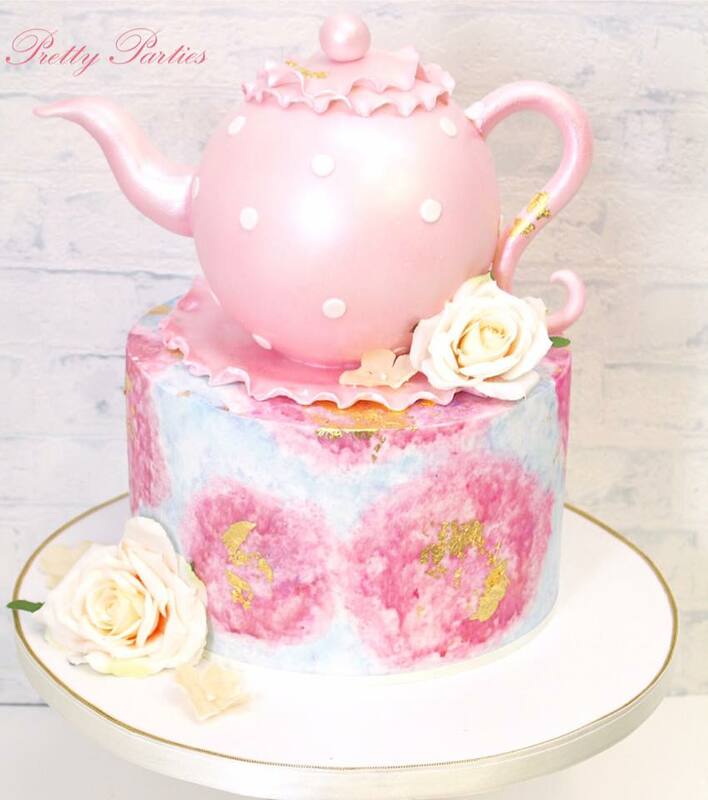 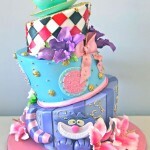 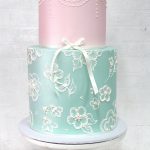 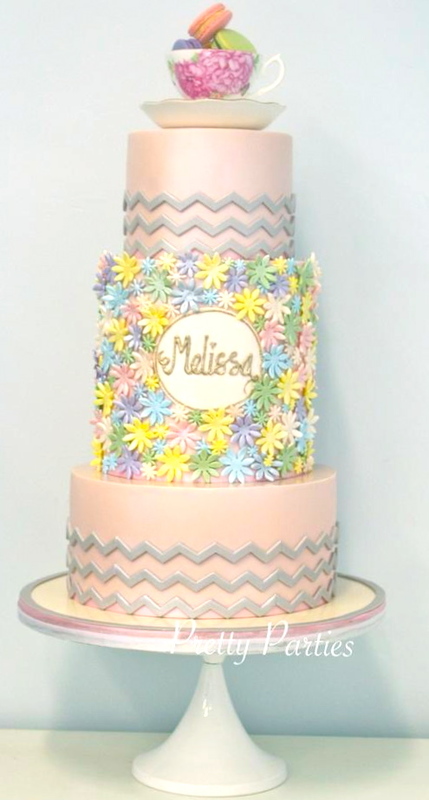 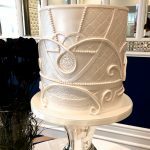 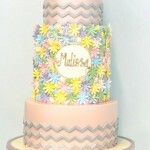 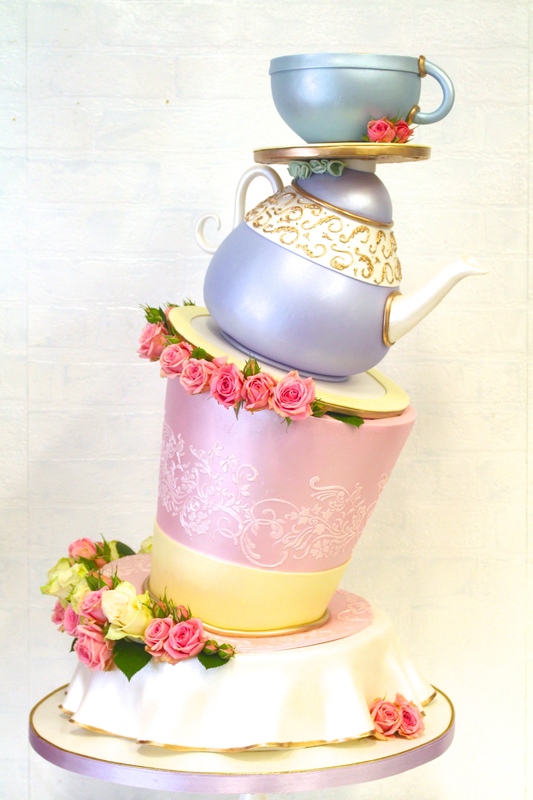 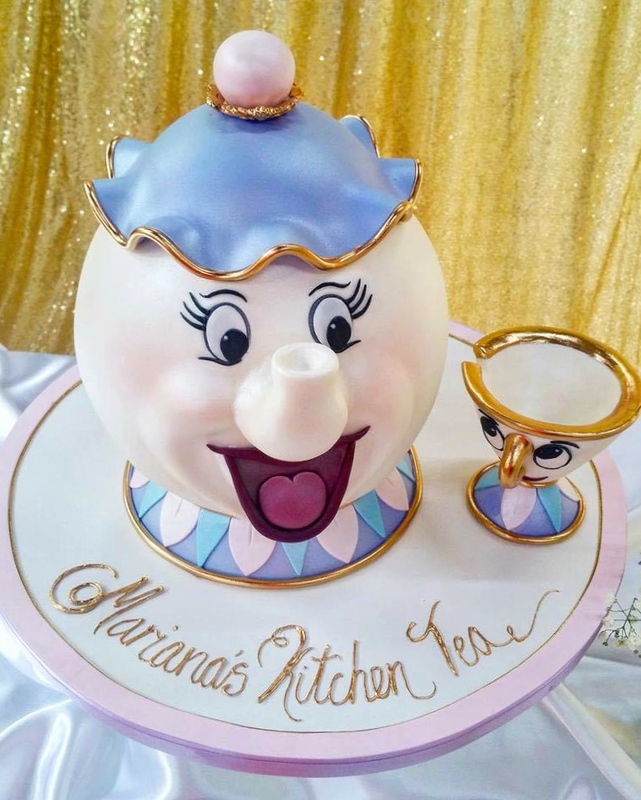 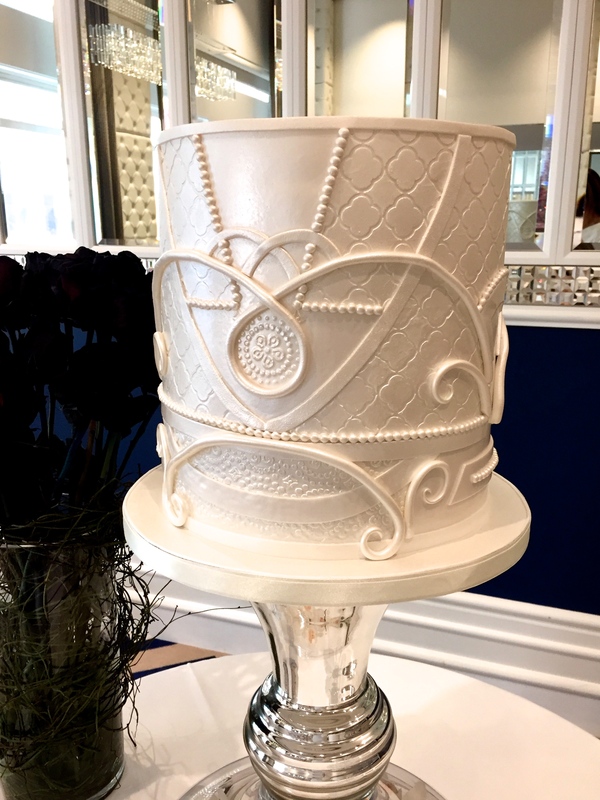 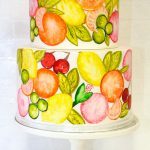 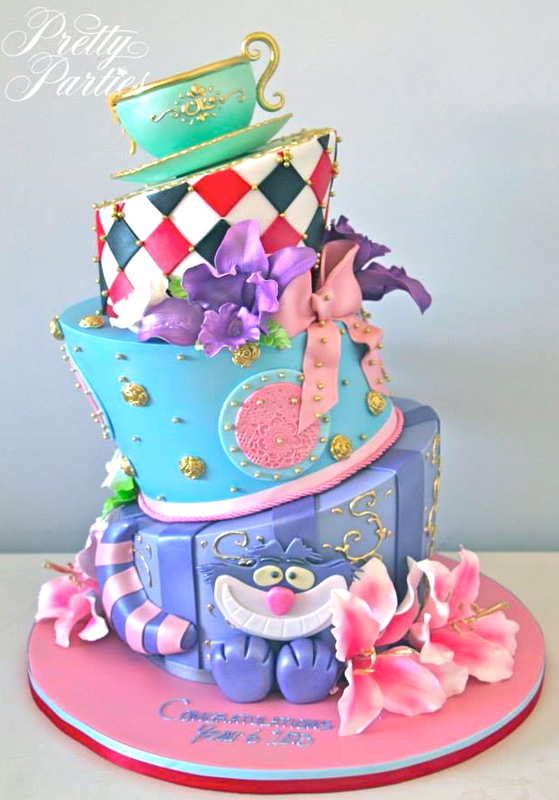 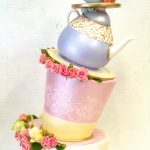 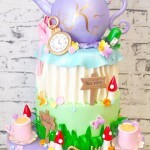 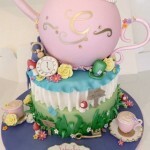 Browse through our collection of popular cakes designs or let us help you create a cake that meets your specific theme.